To start with, when it comes to reading, I am very choosy. 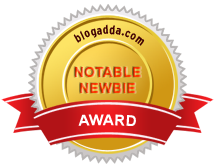 I think that is the reason I stopped doing book reviews on my blog, but at the same time started checking out reviews of books by other bloggers to discover and lay my hands only on the best there is. I know, Irony! 1. The ENTIRE Harry Potter series: Magical! That's how I would describe them. The amazing superficial world into which Rowling transforms you and the lessons you learn from these books leave sweet scars which move your whole being. 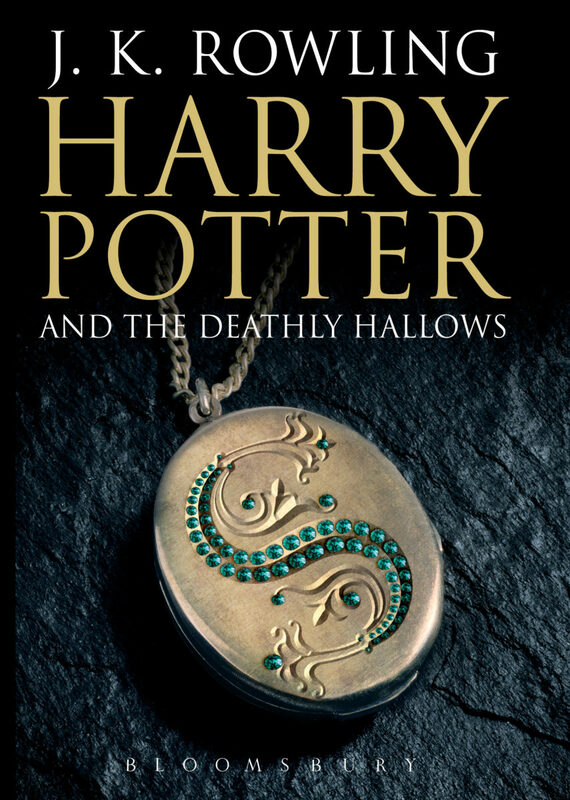 I don't know whether it was the insight into a magical world, Hogwarts or the friendship of the three lovely wizards, whatever it was, this series totally moved me to such an extent that I have come to believe magic exists. If not in real than deep down.... in ones heart. 2.If Tomorrow Comes: A marvel of a book. The one that got me head over heels with Sidney Sheldon's writing and intrigued me to read all his works! Something of the main protagonist of the book, Tracy Whitney, just clings to your soul. The fact that makes it one of my favourite books by Sidney is that it has an overwhelming, happy ending.... which is rare with Sidney Sheldon! 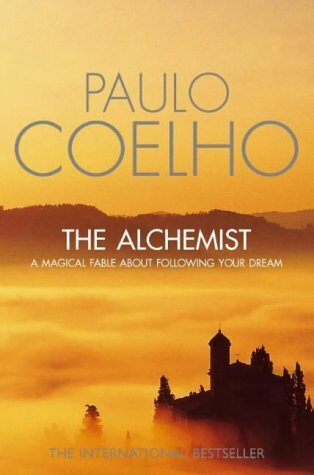 3.The Alchemist: This book has its own colours and shine. It makes you believe in destiny...luck....fate. It gives you a pull....loads of confidence and an ending which leaves you mesmerized. 5.The Stars Shine Down: You have it in you woman! Go win the whole world, the skies and the stars... Another amazing thriller by Sidney Sheldon which gave me an overload of self confidence and the will to try, try, try. To believe in myself. To diminish the fact that "somethings in life can only be done by men" No! That was wrong... and Lara had proved it! This post is for Indispire. [ Smiles ] A nice collection of books. I also love those authors! Interesting list of books Bushra. I love harry potter books too. Do read Shiva Trilogy. I am hooked to it!